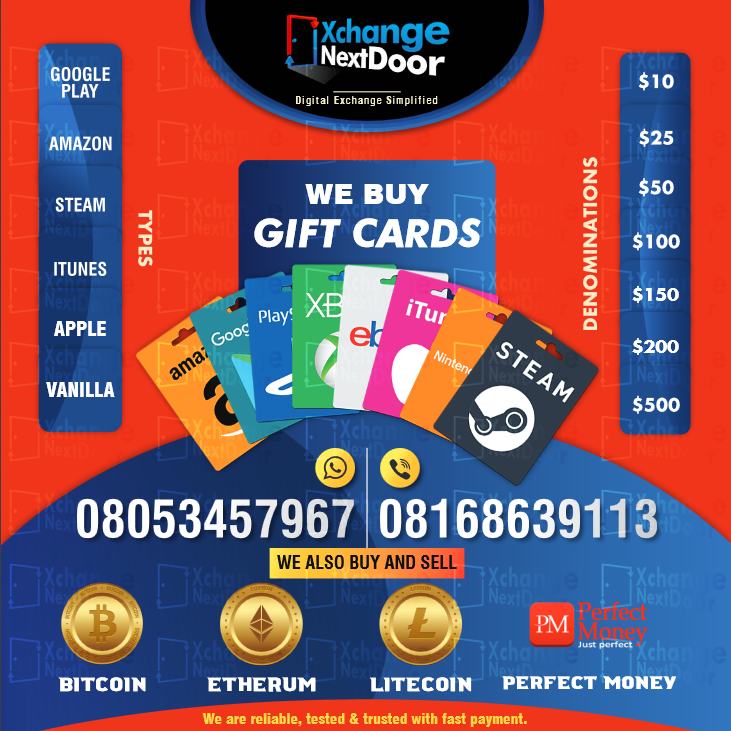 A middle-aged s-x worker on Wednesday narrated how she managed to escape being used for money rituals by suspected internet fraudsters. The lady whose name and identity was preferred to be made anonymous for security reasons narrated her ordeals while been kept in custody by security operatives in Ibadan, the Oyo state capital. 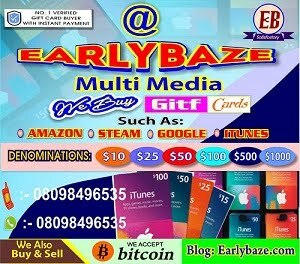 In a statement during the handing over of two suspected internet fraudsters to the operatives of the Economic and Financial Crimes Commission, Ibadan Zonal Office, the middle-aged woman said she had joined the boys alongside some other friends from a club to pass the night with the boys unaware of their antics and intentions. The suspects, Sanusi Azeez Toba and Osho Olalekun Micheal, arrested at Kolapo Ishola, Akobo area of Ibadan were handed over to the Oyo State’s special anti-crime patrol outfit codenamed, “Operation Burst”, after the escaped victims reported the matter to them. She added that she had to jump down from a two storey building where she and others were taken hostage and later scale a fence when she noticed the boys were acting funny in the middle of the night. While six of the suspects were arrested at 2nd Pipeline, Ologunerun, Ibadan, the other five were picked up at a location in Ijebu-Remo, Ogun State. Those from Ibadan are Akinbinu Akinfemi, Wasiu Adeyemi, Idowu Samson, Tijani Usman, Saheed Eniafe and Adeyi Victor. Benson Gospel, Abdulazeez Gafar, Agbumabiwon Abiodun, Abayomi Awotedu, and Bukayo Abiodun were apprehended at Ijebu Remo. Ranging between the ages of 17 and 29 years, the alleged fraudsters’ arrests were occasioned by petitions from their neighbours, detailing their alleged fraudulent activities. The alleged acts include love scam and other forms of internet fraud through which they obtain money from unsuspecting victims. Items recovered from them include laptops, mobile phones and several documents containing false pretences. “All the suspects will be charged to court as soon as investigations are concluded”, a source within the Ibadan zonal office of the commission noted.